I started sharing books here so I could share books I love with you all and pass around great authors, but in this instance I am sharing a poor review. I started reading the Sookie Stackhouse novels a few years ago and loved them in the beginning. 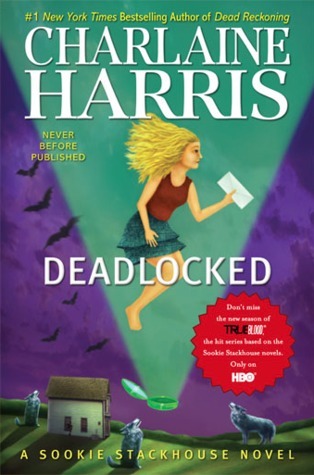 However, this is the 12th installment of this series and let's just say that Charlaine must be running out of material.